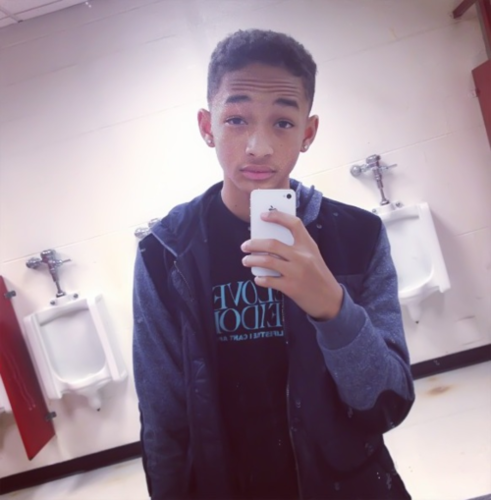 :). . Wallpaper and background images in the Jaden Smith club. WHY DID U CUT YOUR HAIR! BUT I STILL LIKE IT ITS SWAG! 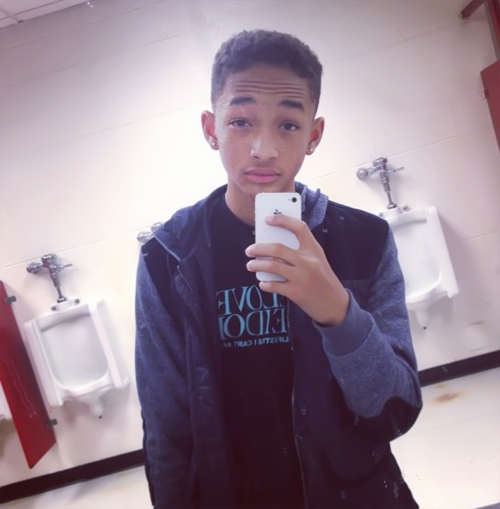 awwwh Jaden what did u do? i gotta say he looks good, but still why??? but its a good look on him :), i gotta get used 2 it tho.